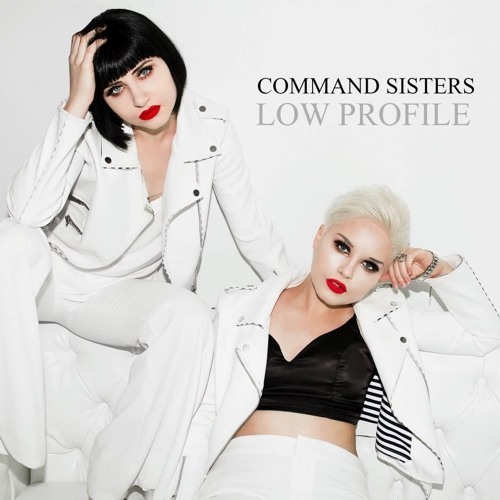 Debut release from pop sister duo COMMAND SISTERS. @billyzzzeee: thank you, Billy !! !